Modern design with built in Compartment for Storing Staple Strips. 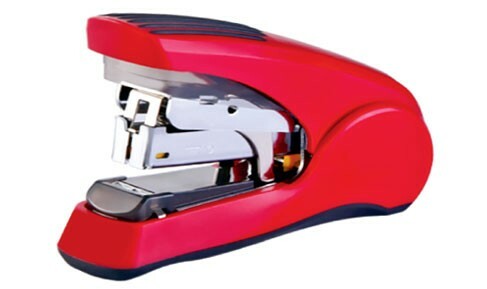 Uses 50 % Less Force than traditional Staplers. Indicate maximum insertion paper depth. The base length of depth is 95mm and breadth is 28mm. Indicate maximum insertion paper depth. The base length of depth is 28mm.